Even when nature’s elements are against you, it doesn’t mean you should stop working out! That’s why we designed this workout that’ll let you exercise like an animal even if you can’t make it to the gym. So whether you’re snowed in or just short on time, this workout will have you energized and feeling great! 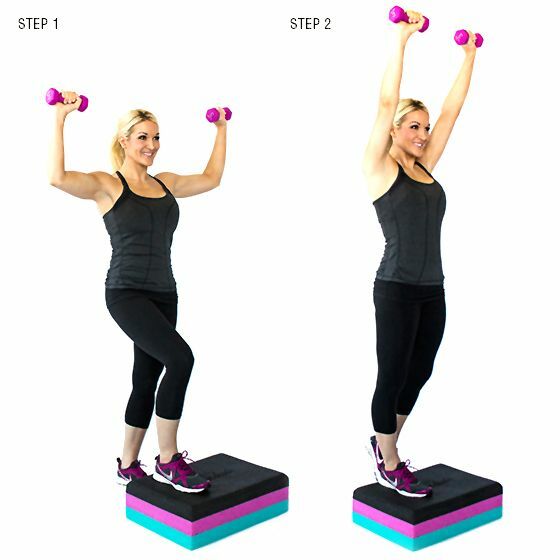 Do the allotted number of reps for the following exercises in each “zone” before moving on to the next. What zone is your favorite to work out?